Tensions ran high in Paris saterday as the French capital braced for further mayhem from anti-government demonstrations over the weekend, with luxury groups Kering and LVMH Moët Hennessy Louis Vuitton joining department stores in protectively shutting all of their stores on Saturday, while authorities warned people steer clear of parts of the city. A section of the Rue du Faubourg Saint-Honoré will be entirely sealed off for the fourth weekend in a row to protect the Élysée presidential palace. The lockdown comes at a time when the holiday shopping season is normally entering full swing; instead the city is gripped by the possibility of more violence, with the government pledging to employ 8,000 troops and a dozen armored vehicles in Paris, and 89,000 security forces around the country. Symbolized by demonstrators wearing yellow vests, the protest movement started out as discontent over a fuel tax but has broadened to encompass a range of frustrations over declining living standards, taking a violent turn that has caught the country by surprise and thrown the government of French President Emmanuel Macron into crisis. “There is a real, legitimate concern on the part of the brands — I am speaking for the Champs Elysées — but I think it’s true for all of Paris, for this end of year period. Whereas activity had picked up, now it will suffer,” he added. Over the past weekends, violent demonstrations have turned the famed avenue and nearby side streets into a battlefield, with smoke-filled images of burning cars and vandalized stores and banks, and vandalism on monuments including the Arc de Triomphe. The American Embassy in Paris advised people to avoid areas where demonstrations are planned, noting the march is expected to lead from Place de la Bastille to the Arc de Triomphe Saturday. 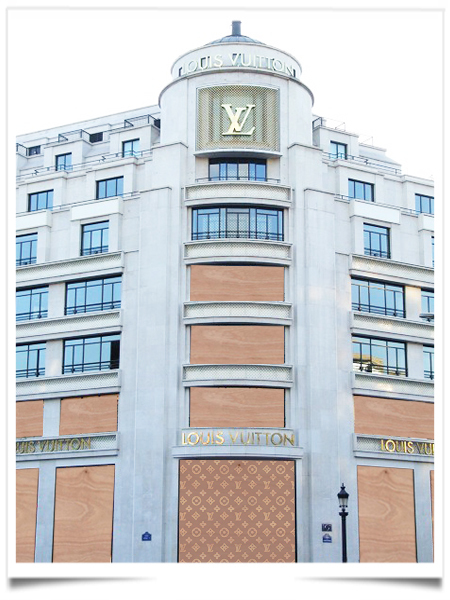 The Prefecture de Police urged shops on the Champs-Élysées to stay shut and block their entrances, while those on side streets were advised to take measures to protect store windows and move vehicles and any other “vulnerable objects” from the streets.